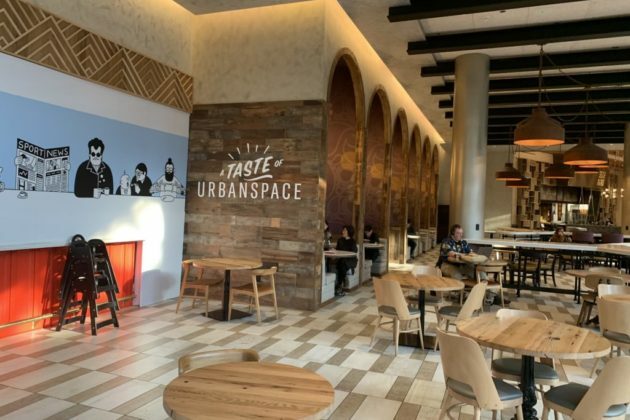 It’s been a troubled year for the Tysons Galleria’s third floor, but today’s grand opening of the new Taste of Urbanspace has seemingly brought the saga to a close. One year ago, the space opened as Isabella Eatery, a series of restaurants spread out across a wide swath of the third floor. 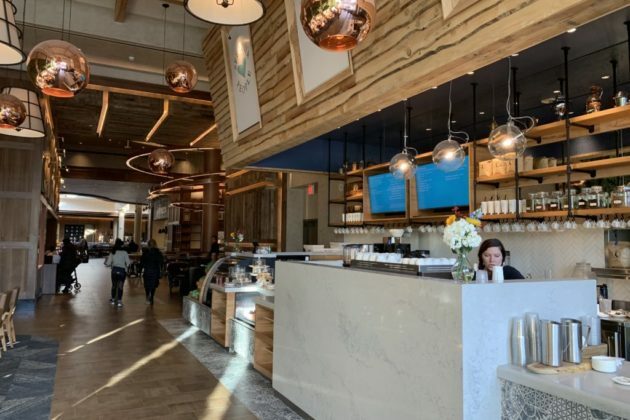 Owned by celebrity chef Mike Isabella, the ambitious project earned its namesake a New York Times profile, but a sexual assault lawsuit against Isabella and a year of declining sales left the space empty by August this year. 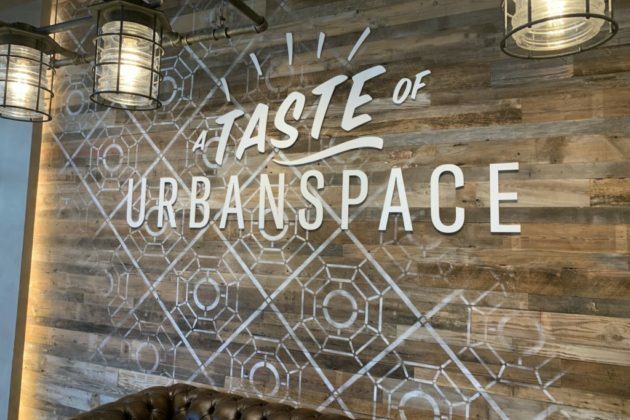 Less than month ago, New York-based UrbanSpace announced it would be taking over the space and filling it with a selection of restaurant favorites from throughout the region. Today, five of the eight restaurants planned for the food hall are open for businesses. The new restaurants fill the same spaces as the former occupants, some in similar roles. 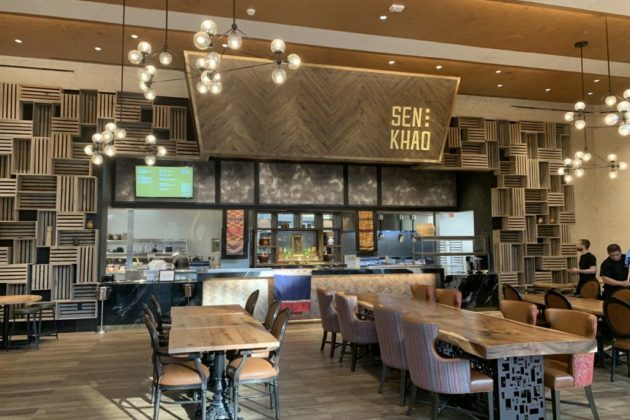 Sen Khao — A new location from the owners of the Laotian restaurant Thip Khao in Columbia Heights. Donburi — A Japanese rice bowl restaurant with locations in Adams Morgan and Dupont Circle. 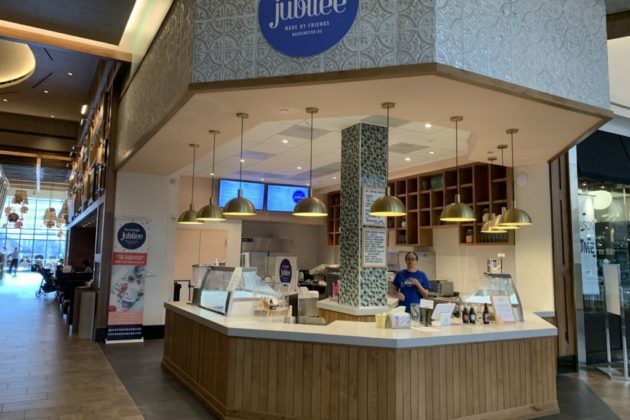 Ice Cream Jubilee — An ice cream location with locations on the Capitol Riverfront and 14th Street NW, with another location soon to open in Ballston Quarter’s food hall. 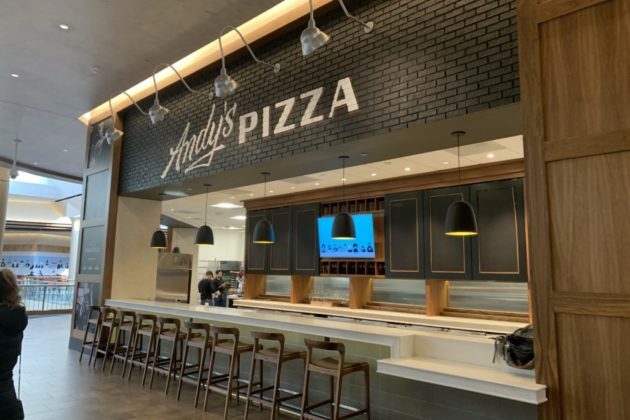 Andy’s Pizza — A pizza-by-the-slice shop from the D.C. frozen pizza company Eat Pizza. 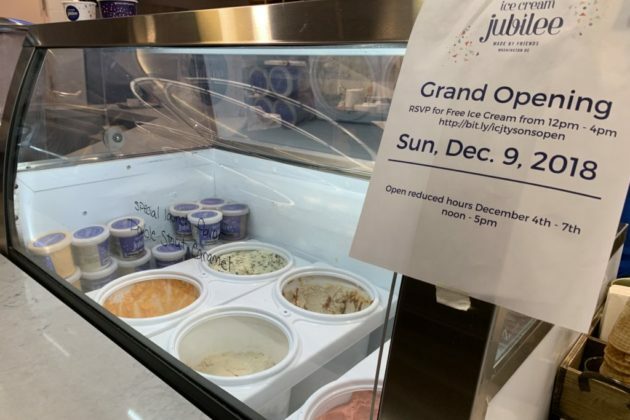 Ice Cream Jubilee is hosting a grand opening celebration this Sunday, Dec. 9, from 12-4 p.m. Those who RSVP can get free ice cream. The decor remains much the same. In some places, new stickers are peeling from where they were taped over the old wallpaper.